Well, I suppose that strictly speaking this isn’t a return (although Return to Araxes does make a lovely post title!). I posted a jigsaw of Al Raqis on Araxes before, when we were filming there, and today we will be showing the results of our filming on Designing Worlds at 2pm – of which more later. In the meantime I will say – prepare to see Saffia as you have never seen her before! 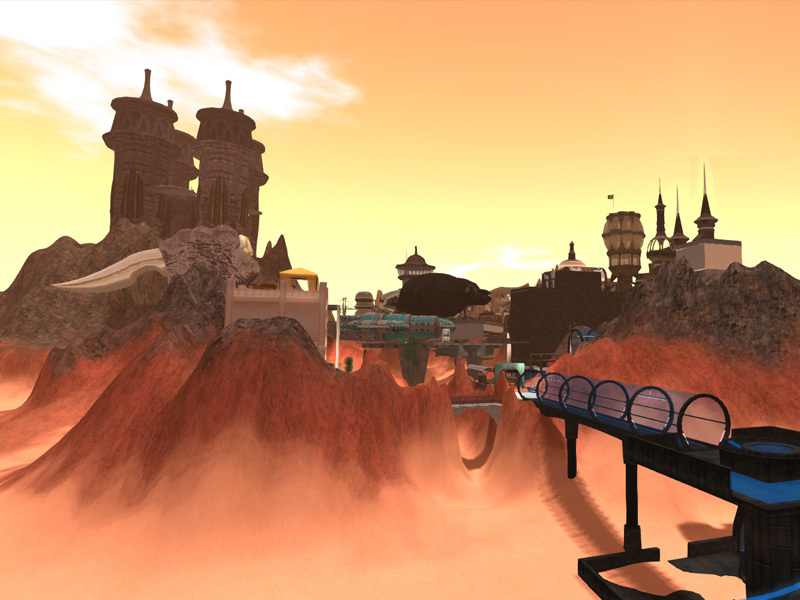 Araxes is a stunning desert landscape with a very strong roleplaying community.  But for now, let’s just admire the landscape – and do a jigsaw! Previous Post: Events don’t changes things. People do. Part 2 – Do the middle class have a right to protest? Next Post: Designing Worlds is in deep space – and on the desert world of Araxes!